This is it! 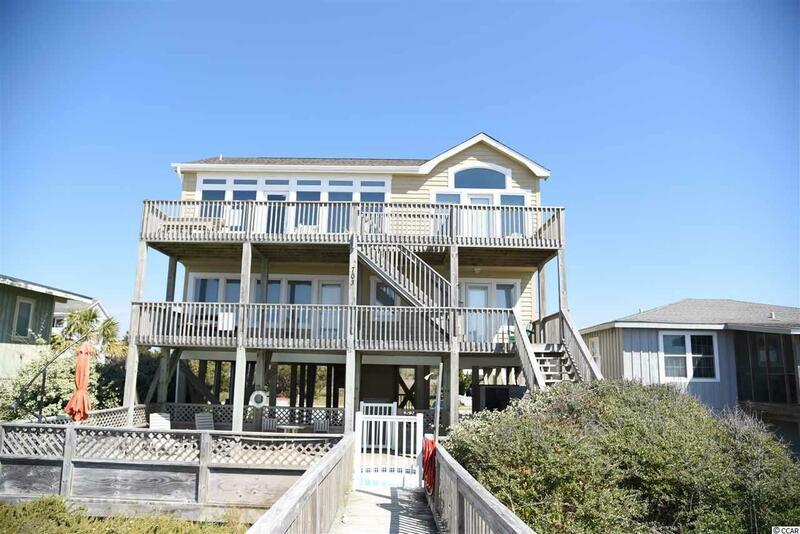 Ocean Front Home with Pool and Elevator: Immaculate and well maintained, featuring a great room with the kitchen having both ocean and ICW views, a living area with a fireplace, expansive windows, ocean side dining and a walk-out deck overlooking the pool area and beach strand. 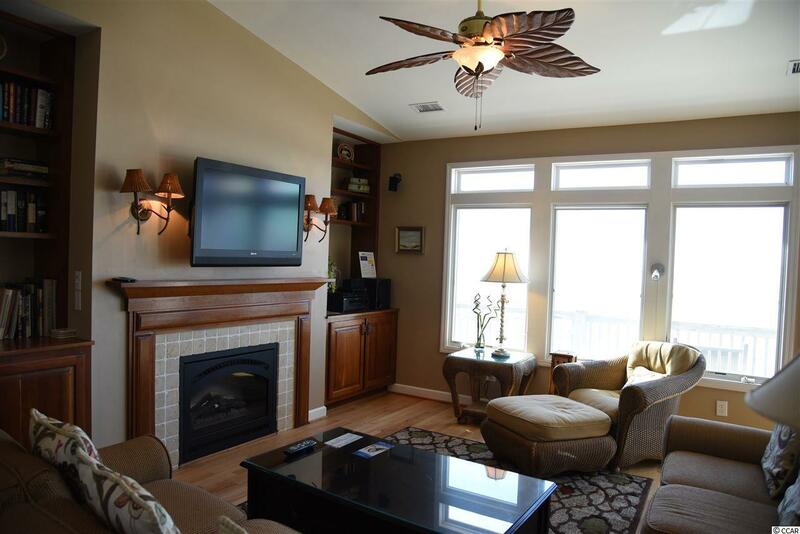 The lower living level has an additional sitting room, opening onto the ocean side deck. 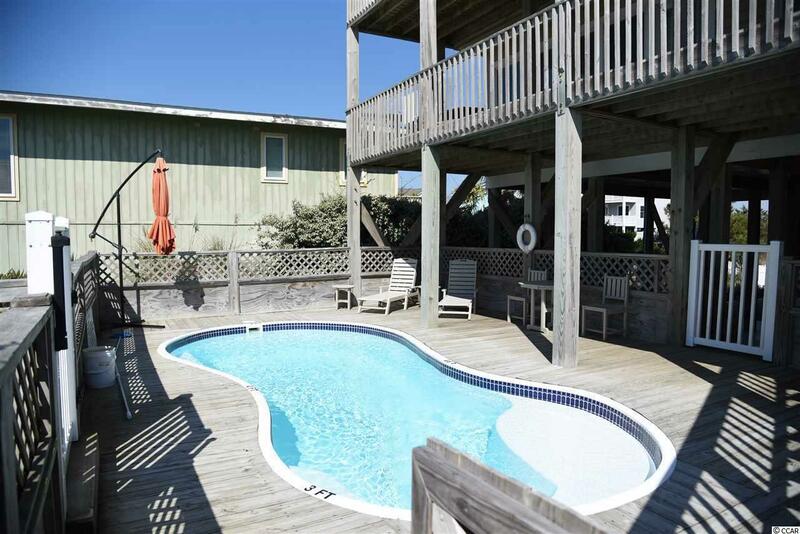 Both upper and lower ocean side decks have steps leading to the pool deck and ocean. Completing this popular home are a master with ensuite and 3 additional bedrooms, 3 and a half additional baths. 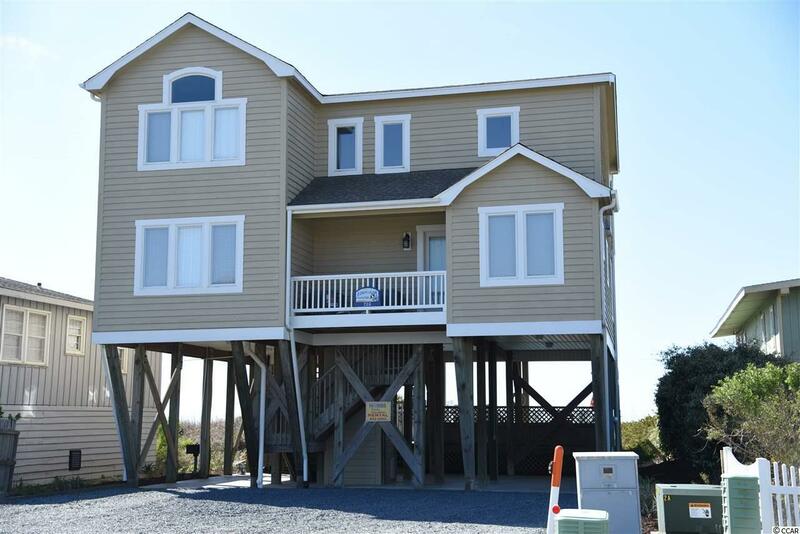 This is instant beach living at it's best! Breathe the salt air! Listen to the waves roll in! Watch the pelicans flying in formation! It's the sea life!